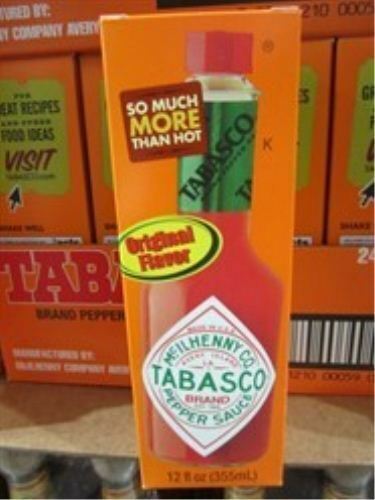 This is a large bottle of Original Flavour Tabasco Brand Pepper Sauce. The original creation of the McIlhenny Company in 1886. 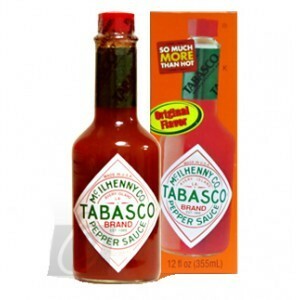 Always the first choice of hot sauces lovers worldwide.